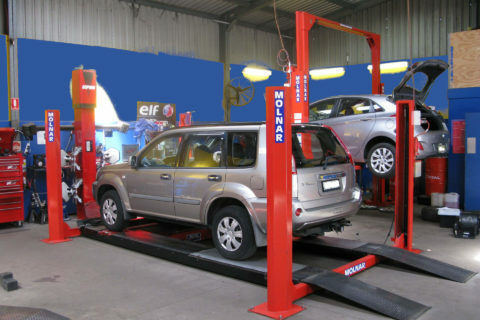 Warners Bay for your vehicle since 1961. 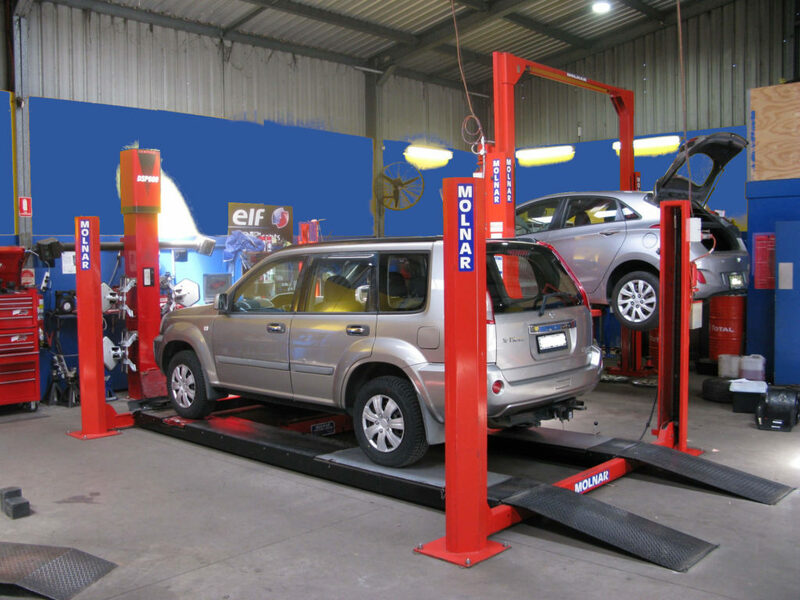 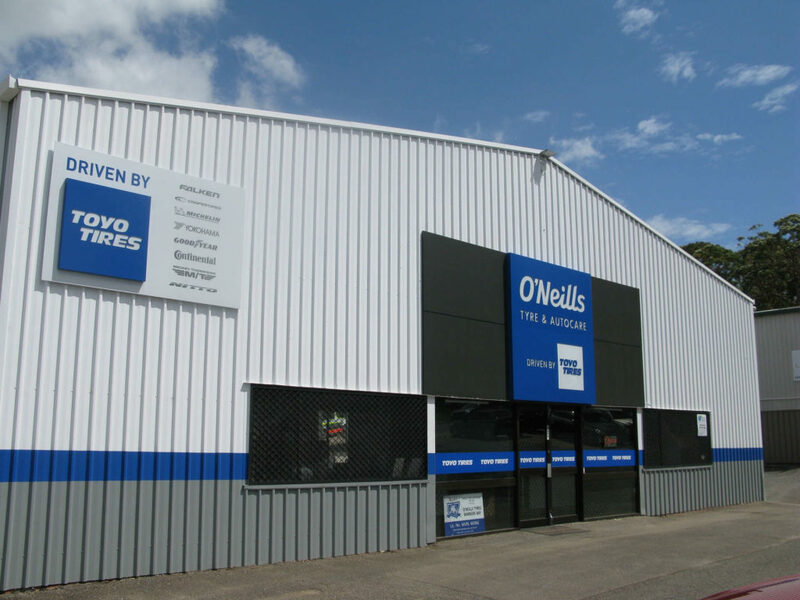 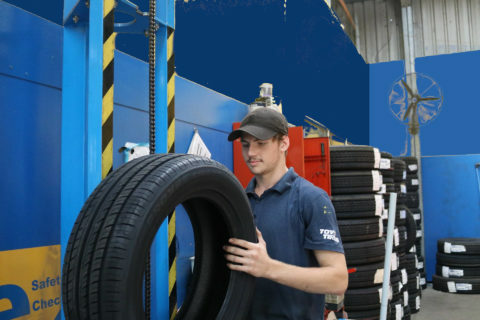 O`Neills Tyres in Warners Bay is pleased to be serving the needs of the people and businesses of the local area and will continue our established reputation for excellent service and our large range of quality products. 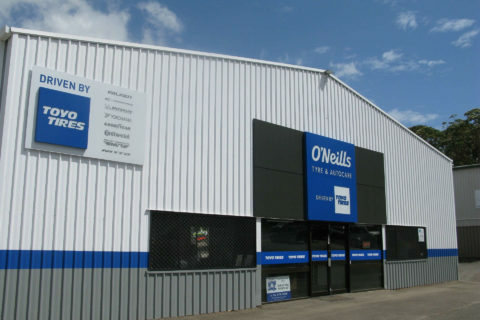 O'Neills Warners Bay is an authorised tyre supplier for most of the major Fleet Management and Leasing Companies in Australia. We can offer you localised service and expertise with the backing of an international brand to keep you running.